This is a root parastic plant which will only be found in conjunction with Thyme or other members of the mint family. 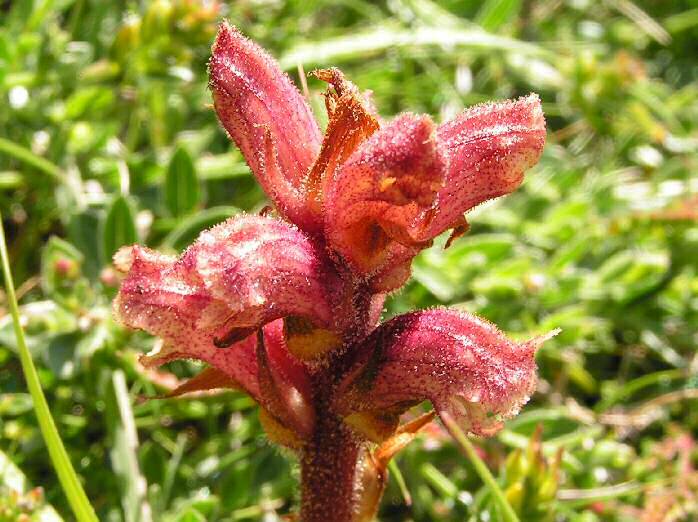 In Great Britain it can only be found on coastal grassland in Cornwall, West Scotland and West Ireland. It flowers from May to August, the flowers are fragrant and borne in a loose spike.